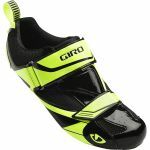 Built on the same powerful last as Giro's top-level road shoes, the Mele triathlon shoes have the features and adjustability you need for racing. THE TRI FLY P.R.O. 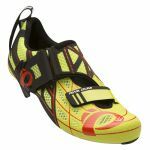 V3 REPLACES THE TRI FLY OCTANE AND TRI FLY CARBON AS OUR TOP TIER TRIATHLON CYCLING SHOE. 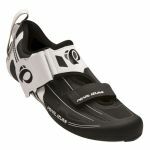 Designed to shave time off your transitions and optimize power transfer.